Many thanks to those able to join us at the Learner Development SIG Forums in May, June, and November 2018. 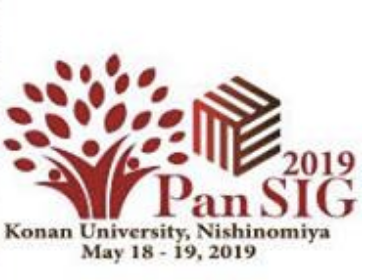 Keeping with the 2018 JALT International Conference theme of “Diversity and Inclusion,” this year’s LD SIG Forum on “Bringing Learners Together” will focus on what happens when learners take the opportunity to interact and connect with others both inside and out of the classroom. This year’s topics will include learner explorations of diversity, student fieldwork abroad, peer assessment and feedback, social learning spaces, sociocultural approaches to understanding culture, and other challenges and possibilities with learner development. Timed rounds of poster presentations will be followed by a discussion period where participants will be given an opportunity to reflect on the presentations while sharing their own research experiences, puzzles, and narratives about learner growth coming from encounters and interaction with others. Navigating Language Development: How Are Learners Evolving with Language Learning Technology? 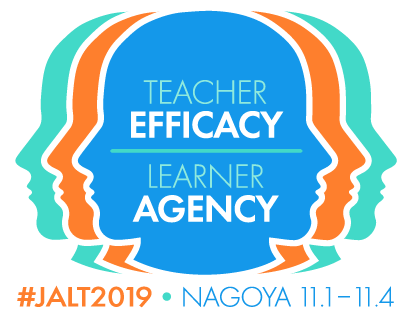 The Learner Development SIG Forum at JALTCALL 2018 is an interactive event featuring innovative approaches for facilitating independent learner development using technology in the classroom and beyond. First, Brett Milliner will report on student engagement with extensive listening exercises and listening logs. Next, Daniel Hougham will present survey findings on learners’ perceptions of a vocabulary-learning program incorporating Quizlet and online vocabulary quizzes (Google Forms and the Flubaroo add-on). Finally, Blair Barr will demonstrate how one particular group of learners in a university Business & TOEIC class engaged in the co-development of Quizlet flashcard sets for both in-class gamification and independent-study for TOEIC. The three presentations will be followed by a discussion period for participants to reflect and share their own research experiences, puzzles, and questions about learner development using technology. The 2018 Learner Development SIG Forum offers a variety of research– and practice-based poster presentations. Presenters will share practical insights into encouraging student growth, touching upon areas such as increasing student autonomy (Onoda), the use of video projects on social issues (Yoshida and Mayse), and increasing independence from automated feedback (Barr). Others introduce theory and research related to metaphor pedagogy (Tomei), understanding silent students (Maher), and language commodification (Yuyama). Attendees will have a chance to interact with presenters during the forum, and then follow up in discussion groups to draw connections between the various topics covered in the forum as they relate to their own learner development interests and puzzles.